Here are lots of cool ideas for a man that loves running, hiking, skiing and working out. Brad Williams, Certified Personal Trainer and Owner of Evolve Gym came up with fun ways to propose to him at the gym. While you are both working out together, let’s say he is doing squats (or any standing exercise) and you are doing lunges. You could coordinates with the gym on a certain cue to have the music change to your “couple’s song” or a romantic song. As the music starts, you stay down on one knee and pop the question. Here is another idea if you are working out with a trainer. The trainer could send your boyfriend out to do a run or cardio outside or in a separate of the gym, when he returns you are ready for your speech with balloons and signs and everyone else at the gym is watching . It could also happen while you are taking a fitness class together. You could coordinate with the fitness instructor at some point in the class to either stop the music and then propose. Or during jumping jacks the instructor calls out… “Repeat after me”… “John. 1. Will. 2. You. 3. Marry. 4. Jessica?….” Everyone stops and the proposal happens. If your man loves running, hiking, skiing, and being active outdoors, here are 3 additional proposal ideas suggested by The Yes Girls. If it’s the right season, plan a fun trip to go skiing or snowmobiling. 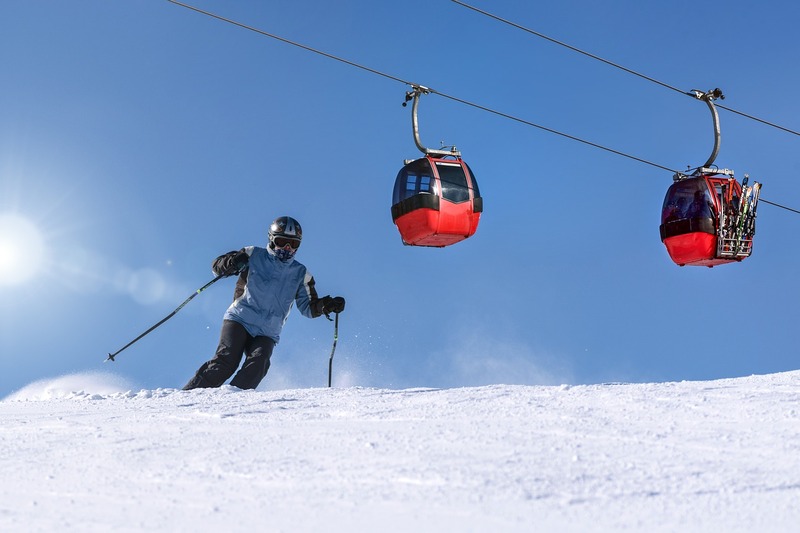 When you jump on the chair lift for your ski day, he will find his favorite motivational sayings or inside jokes between you and him displayed on large signs. The signs can be placed on the ski run as you make your way up the mountain or potentially on the chair lift seats (the opposite side of you) going down! Take your loved one for a bike ride. What appears to be an ordinary bike ride can be the ride of his life. Set up a slideshow and projector at the end of the trail, with favorite drinks, food, etc. You can even cater it with bicycle wheel trays to fit your theme. The slideshow is where you can reveal all the roads you’ve traveled down to get to this moment. 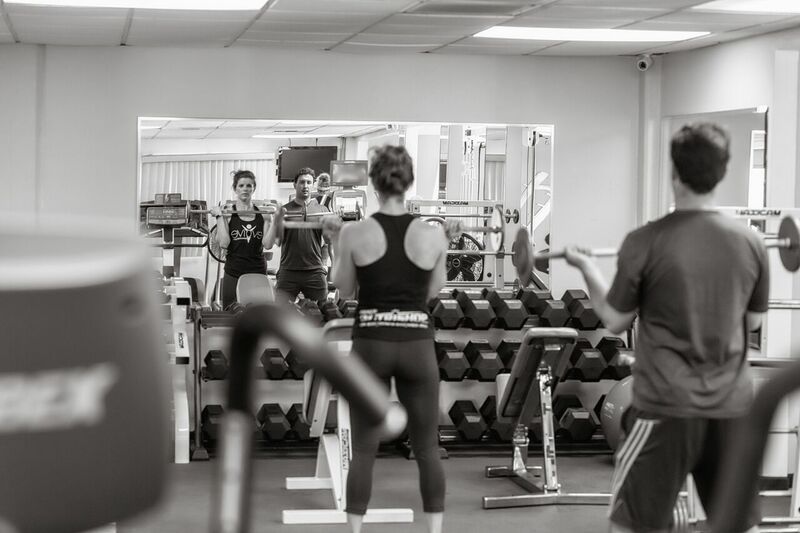 The article was written by Severine Ferrari in collaboration with Heather Vaughn and Brad Williams, Certified Personal Trainer and Owner of Evolve Gym. Heather is Founder of The Yes Girls, the original marriage proposal planner. The Yes Girls are the creator of Box Sock, the pocket sock that hides your engagement ring box.